To fulfill our mission and vision, and fund production of our independent documentaries and online articles, we rely on the generosity and support of people like you who believe that independent media is necessary and vital for true journalistic work to thrive and prosper in the 21st century. Your financial gifts may also be directed to help underwrite our video storytelling services. Because The Reporters Inc. is a nonprofit entity, having been granted 50(c)(3) status from the Internal Revenue Service, your contributions are always tax deductible to the fullest extent of federal law. If you choose to direct your donation in support of a specific Reporters Inc. project or purpose, please email us at info@thereporters.org or call us at 612-333-3180 with your wishes. If you wish to contribute in memory of someone special (or to celebrate an important event or holiday), we’ll provide you with a personalized notification of the gift. Donors giving in excess of $500 to a specific independent documentary production will receive written recognition in the credits of the production, and a DVD of the completed project. 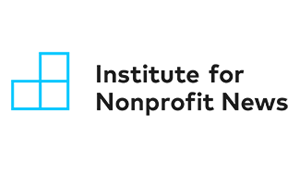 The Reporters Inc. provides a secure environment for collecting donations and maintains internal controls governing the safekeeping of all donor financial and personal information. Your contact and financial information will never be shared or sold. Please review our donor policy in its entirety. We sincerely thank you for your gift. 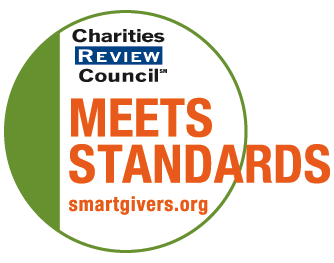 The Reporters Inc. is a proud member, and meets all standards, of these nonprofit organizations. Click on each icon above, to find out more. Your credit card payment will be processed securely through PayPal by clicking on “Donate” below. You’ll immediately receive confirmation of your tax-deductible donation; an email from The Reporters Inc. will follow as well. Please enclose an address where we can send you a receipt, confirming your tax deductible contribution. 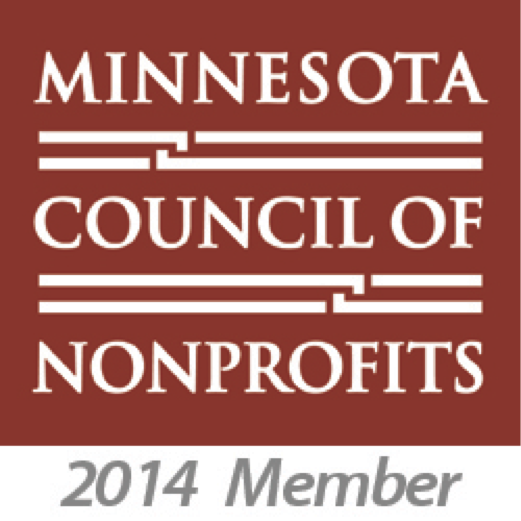 You can also securely donate to us through Give Minnesota. Click here. 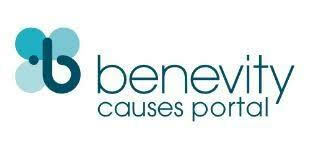 The Reporters Inc. is also a registered charity with the Benevity Causes Portal. Click here to donate. 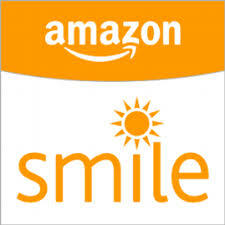 And, when you shop online at AmazonSmile, Amazon donates 0.5% of the price of eligible purchases to The Reporters Inc. Click to get started!